services to get rid of moles in the yard. 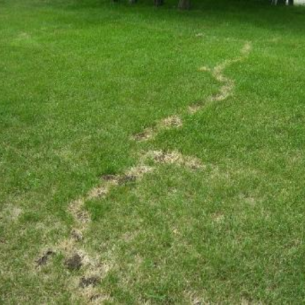 Mole trapping and removal is the most effective way quickly remove moles digging tunnels in the lawn. 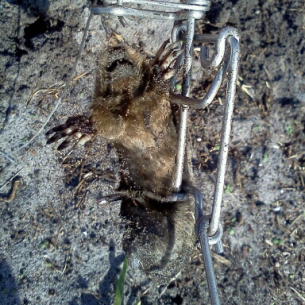 mole control services in Deerfield Beach, FL. Please visit our Mole Information page for more facts about moles in Florida.